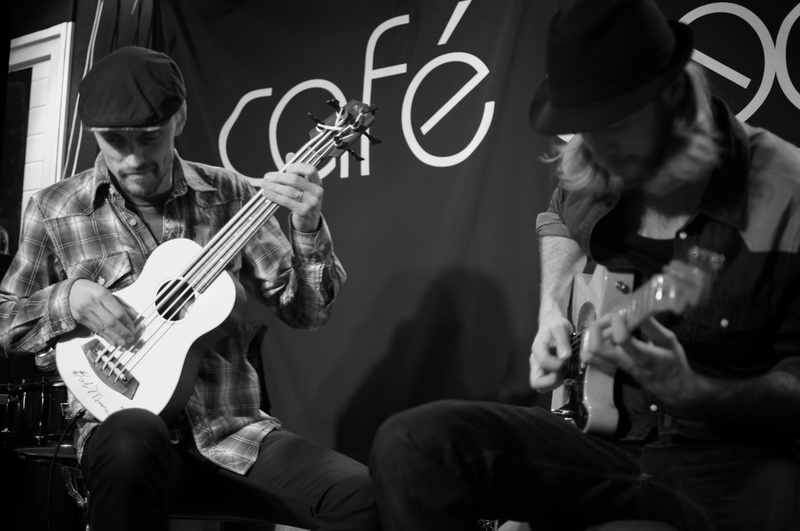 M&M’s Honky S*** First gig – pics and more video :) – Play UBass! More from the show here. A BIG thank you to Johan and Markus for the videos and photos! < [Gig Report] Jammin’ with my Kala UBass | 29 Playing a ‘jazzy’ country tune by Mr. Jerry Reed!